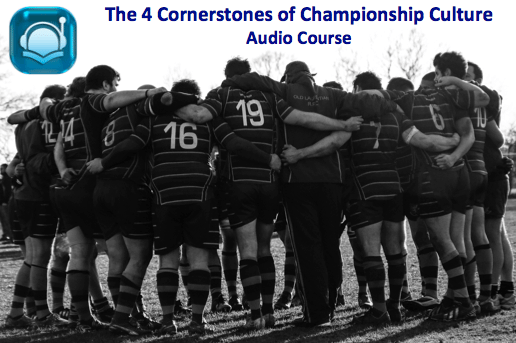 WYC 112 – Championship Culture Part 8 – What are the 4 cornerstones of building Championship Culture? 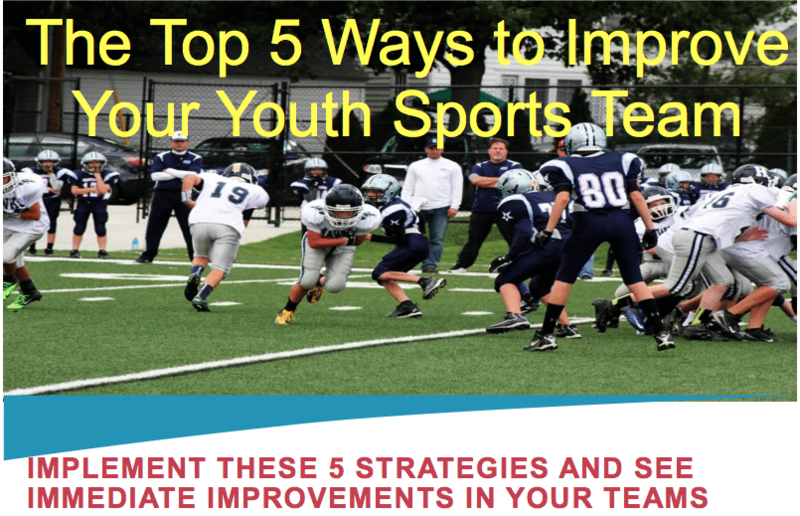 Craig Haworth is the founder of Winning Youth Coaching, whose mission is to empower and train youth sports coaches at all levels to build championship programs by creating a culture that values the contribution of each individual and accelerates deep training to achieve peak performance. Your equivalent to attending a live conference, but at the convenience of listening on your own schedule. Do-it-yourself worksheets and attachments to put pen to paper and make a plan of action for your program. Networking – 2 month membership to our culture bus masterminding network group to help encourage you and to learn from each other along the way. Kickstarter crowdfunding campaign – this will allow me to understand the size and scope of the audience, and take feedback through comments on the kickstarter campaign page itself – to tweak this course to make it exactly what you, as a coach, need and want. This entry was posted in Podcasts and tagged in Aspen Institute, athlete, baseball, baseball coach training, basketball, basketball coach training, building culture, Caz McCaslin, championship culture, Changing the Game Project, changingthegameproject.com, cheerleading, coach, Coaching, coaching podcast, coaching your own child, coaching your own kid, coaching youth, coaching youth sports, culture, dad, dad coach, daughter, ESPN, football, growth mindset, gymnastics, hockey, John O’Sullivan, lacrosse, mental toughness, mental toughness kids, mlb, mom, mom coach, national alliance youth sports, nays, NBA, NFL, Parenting, pca, peak performance, podcast, podcasts, positive coaching, Positive Coaching Alliance, positive culture, Project Play, soccer, soccer coach training, softball, son, sports, sports coach training, sports parent, sports podcast, sports psychology, sports specialization, swimming, team culture, TeamSnap, Upward Sports, Upward Stars, volleyball, winning, Winning Youth Coaching, Winning Youth Football, youth, youth coaching, youth sports, youth sports podcast.